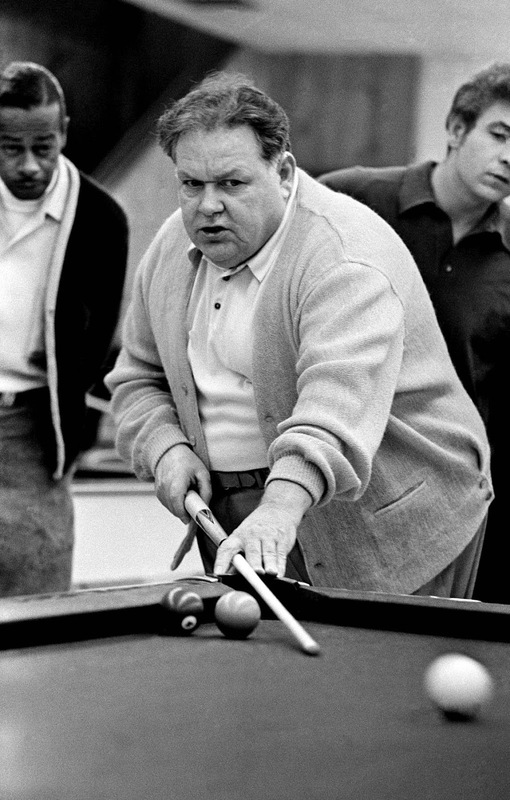 It was Jackie Gleason's birthday yesterday and of course his famous role in The Hustler was supposed to have been based on the life of Rudolph Wanderone ("Minnesota Fats"). Fats was born in NYC and had reportedly never visited Minnesota. 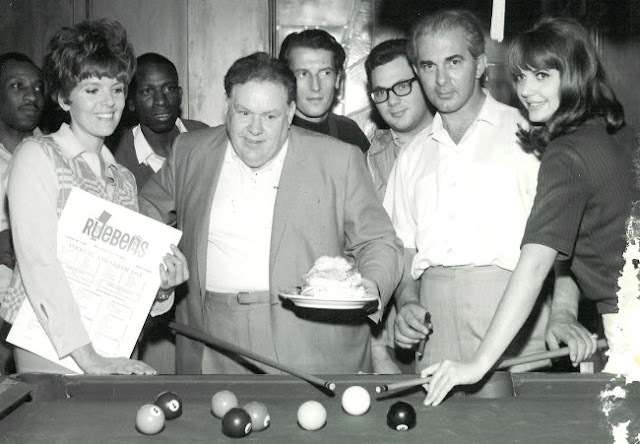 The Hustler made that nickname very lucrative and Fats dropped New York Fats for Minnesota Fats. Fats was quite a character..not a fancy player, not a lot of English. 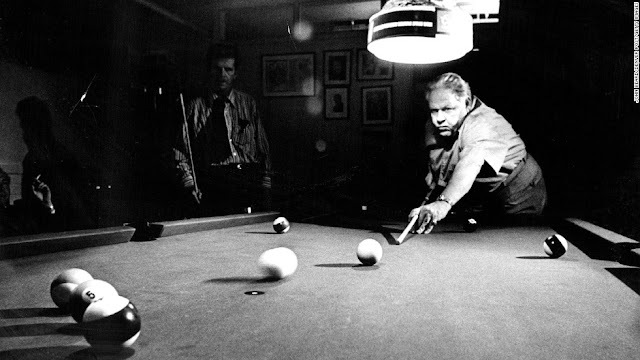 He followed the roll of the cue ball mostly. That technique is shooting with three shots ahead in mind. Knowing where to place the cue ball at the end of each shot was the skill. He did use a bit of bottom/stop spin as you can see in the video I posted below. Then in the summer, a local park would have a Carrom board for us kids to play on. Like pool only with colored plastic rings. Using the little cue sticks was for sissies. Our game was to flick the rings with our thumb and index fingers into the pockets..try that sometime..not easy! 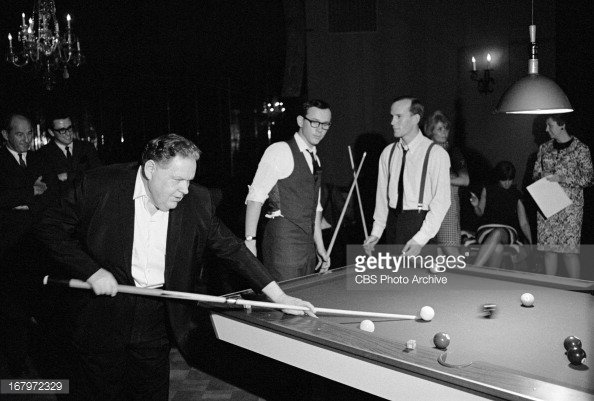 New York Fats changed his name to Minnesota Fats after the 1961 release of The Hustler starring Paul Newman. Wanderone had never been to Minnesota, and Walter Tevis, the author, himself denied that the movie was based on this character, though that is now essentially accepted by the pop culture lexicon. 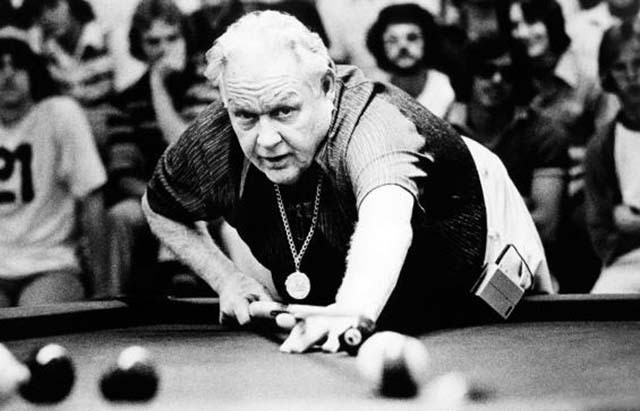 Minnesota became well-known to television audiences after a series of matches with Willie Mosconi were broadcast by ABC Sports (and re-run several times over the years). Even though he appeared the fool, and wanted to, he made huge scores. At the pool tourneys he would not enter, saying someone would win a $20,000 prize and he'd beat them out of that. He did just that, taking down a series of younger pros who were better shooters. Like his mentor, Titanic Thompson, he never drank or smoked. This was a huge advantage. He'd wait until the young pros were drinking. 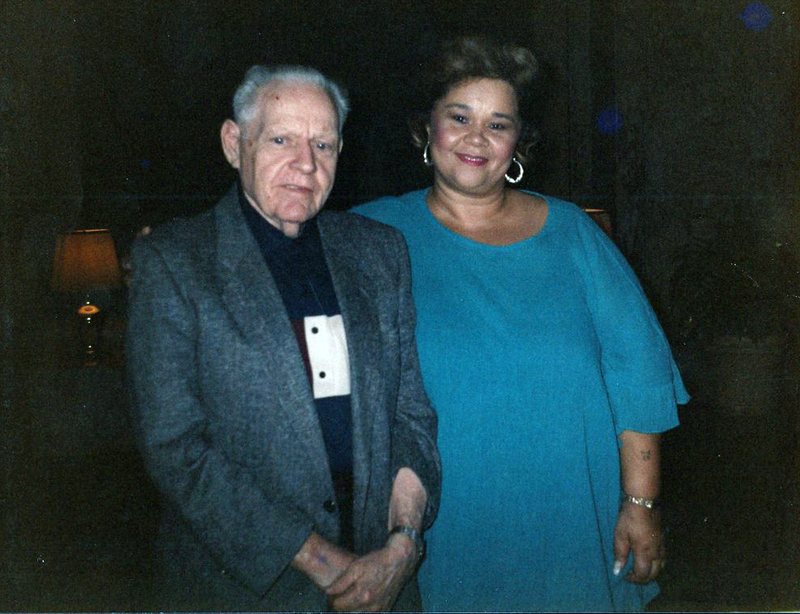 "He knew how to manage money," she said, insisting that while the late Willie Mosconi, the perennial professional champion, may have been correct in claiming to have won the vast majority of their games, "Fats always left with the money."